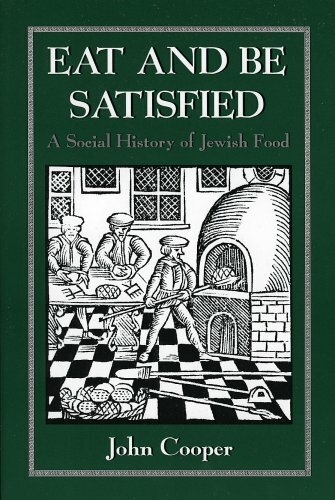 Eat and Be Satisfied is the first comprehensive and critical history of Jewish food from biblical times until the present. John Cooper explores the traditional foods the everyday diets as well as the specialties for the Sabbath and festivals of both the Ashkenazic and Sephardic cuisines. He discusses the often debated question of what makes certain foods Jewish and details the evolution of such traditional dishes as cholent and gefilte fish.